What it does: Get out of this world lashes. This gravity-defying formula builds volume the more you layer, and contains aero-particles, which are one of the lightest known materials, derived from space technology. 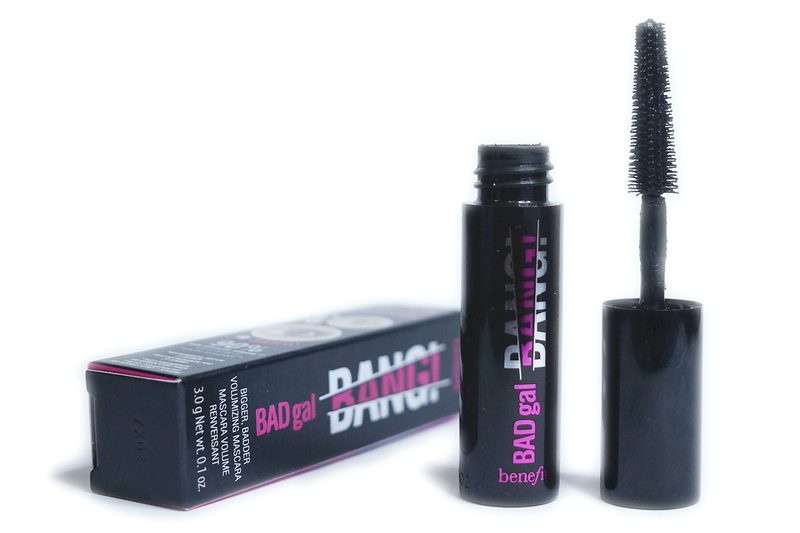 This innovative, intense, pitch black mascara layers easily for bigger impact. Its custom big slimpact! brush is designed to reach from root-to-tip and corner-to-corner of both your upper and lower lashes for big volume with 360-degree reach. 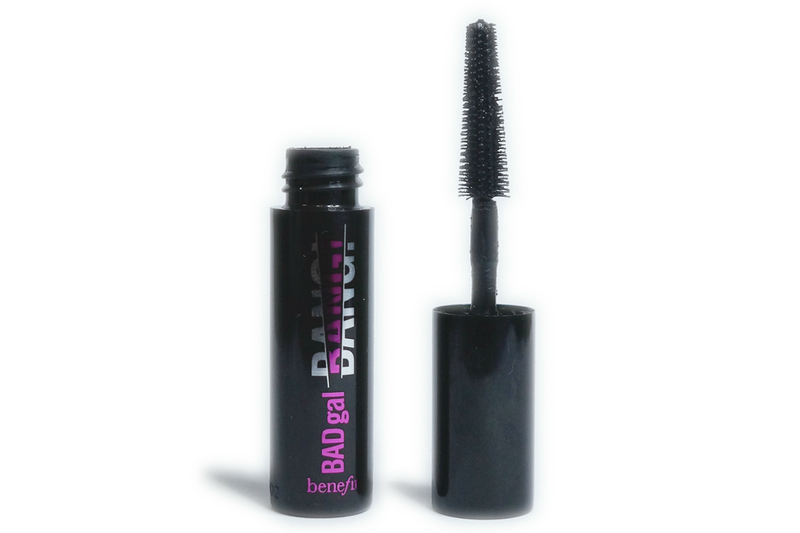 This smudge-proof, water-resistant, volumizing mascara is also formulated with provitamin B5 to support natural lash thickness and strength. Hump day everyone. Hope you are all still chugging on through the week. 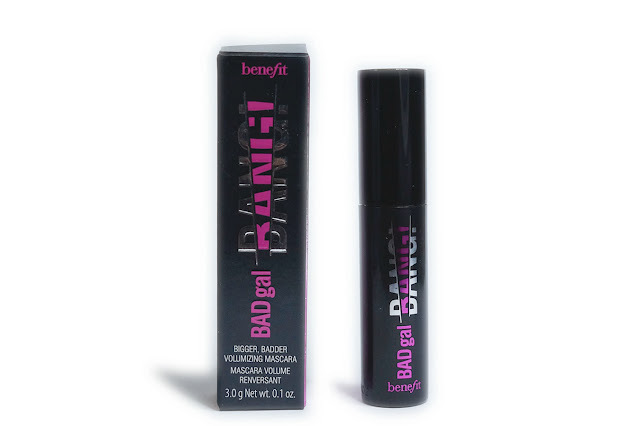 I'm featuring one of this year's most hype product, Benefit's Badgal Bang Volumizing Mascara. I got this deluxe sample from Sephora Ph after I have redeemed some of my Beauty Pass rewards. The full size mascara is 8.5g while the one I got was 3g, which is still quite a generous size. As you can see, the bristles of this mascara are very fine. The wand is also flexible and bendable so you are able to really get on the lashes and coat every one of them. 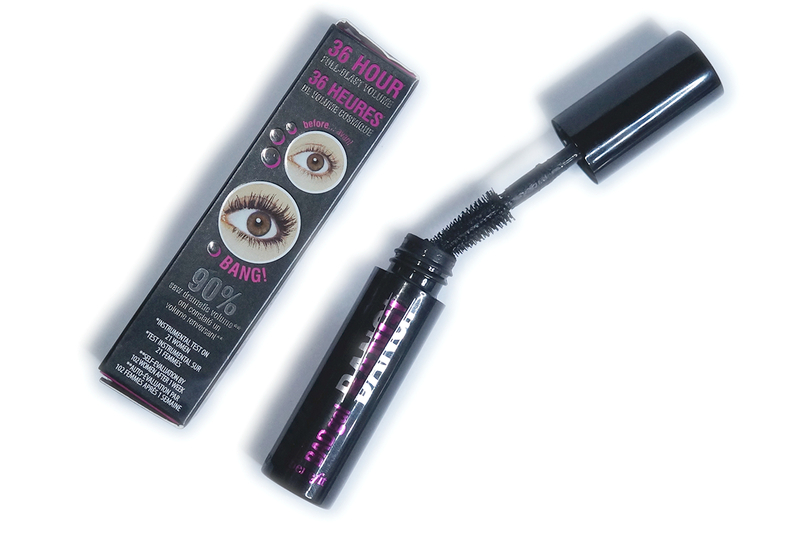 It works even with my short lashes, as they are able to grab onto the product. Initially, I really had trouble with application. 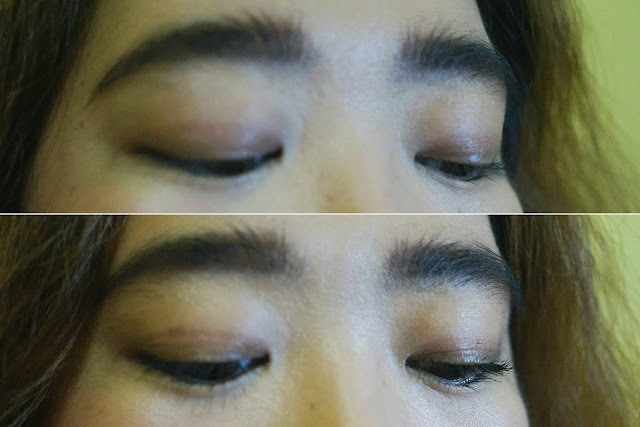 The formula is too wet so when I applied it on my lashes, the product transferred all over including on my lids and my undereyes (see above photo). I had to clean up after every application because of this. 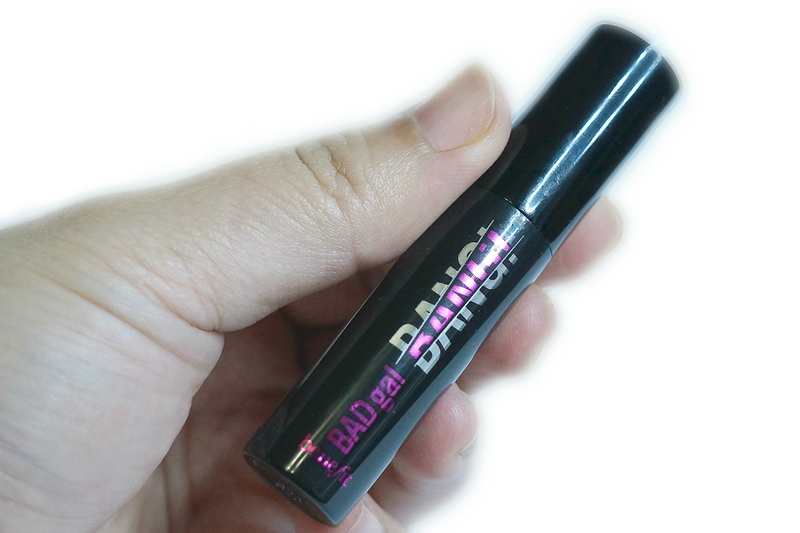 In order to avoid any messes, I had to wipe off the any excess mascara on the mouth of the tube every time I apply this mascara. I have to make sure that the wand and bristles are not too wet. On the plus side, this mascara does somewhat deliver on the promise of "dramatically full and voluminous lashes." This gave my lashes a boost and makes it look long, curly, and thick. 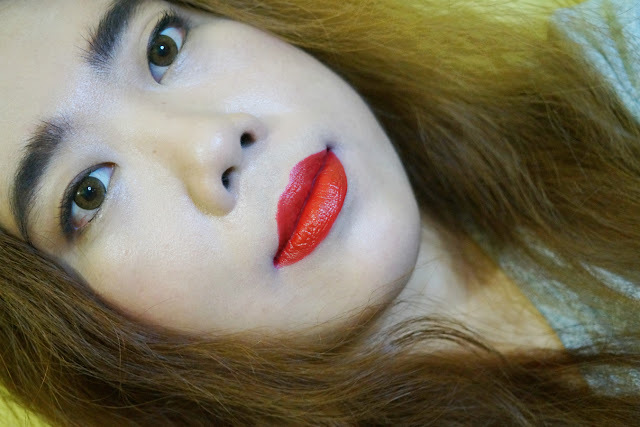 I can also build up more volume and length by applying more layers (up to 4) although more layer can result to clumping. After the mascara has dried down, it's basically budge-proof and smudge-proof. It wore well for the whole day (up to 8 hours) and didn't cause any "panda eye." While this mascara gave my short lashes length and volume I feel that I can get the same results with a more budget-friendly one. 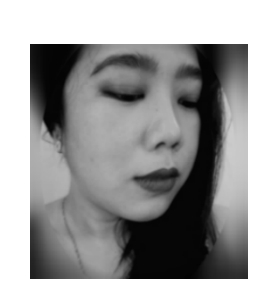 Considering that you shouldn't use mascaras for more than six months, paying Php 1600+ for this is an extravagance on my part. Unless you really love this mascara, use it everyday and can finish a tube in six months, then (personally) it would not be economical to buy a full-size one.